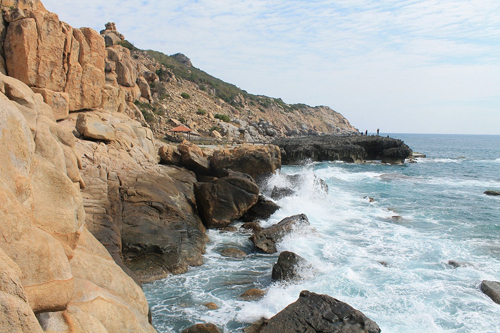 Known as a dry land area, but Ninh Thuan retains the charm thanks to its simplicity and peace. 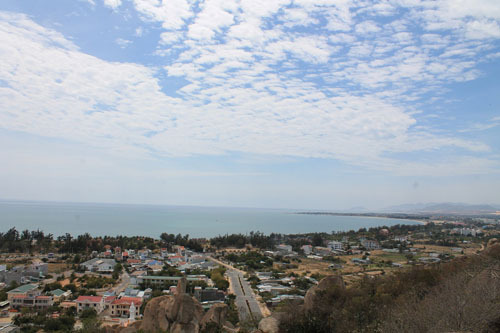 Moreover, Ninh Thuan also brings many new emotions for travelers. 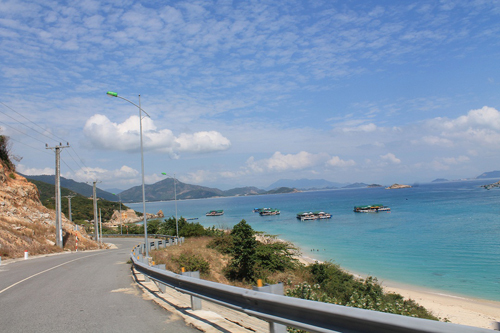 A Journey Experience White Sand Land In Ninh Thuan. 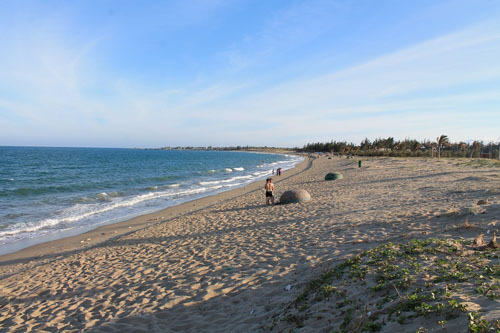 Ninh Chu beach has a length of 10 km, about 5 km from the city center of Phan Rang to the east. The beach has gentle stretching coast with blue water, white flat sand flat, endless rows of green trees, etc. On every morning, you will be attracted by the stunning beauty of dawn light after mountains. Along with the beautiful dawn is the noise of local people, the calling of fishermen, bustling scene of fishing net to the shore. If tourists come to Ninh Chu in the afternoon, do not regret when cannot witness color pieces of lively life in the morning. Because, this land will bring you interesting experiences and emotions. 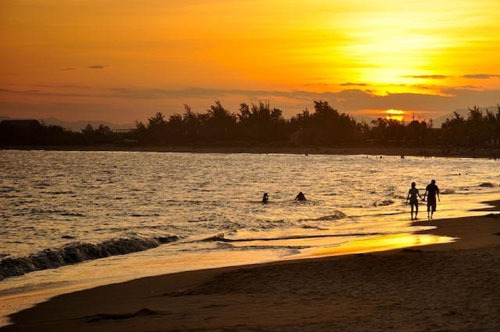 Aside from bathing on the beach, a lot of tourists choose adventurous sports such as: surfing, windsurfing or campfire, enjoying delicious specialties of Ninh Thuan. 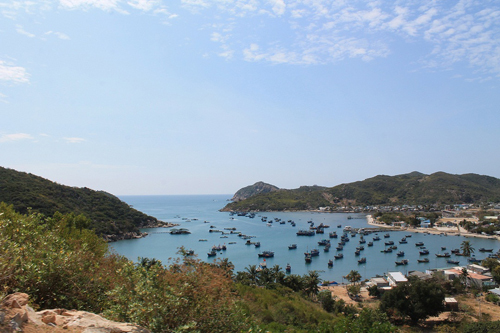 Ninh Thuan coast has a length of 105 km that opened a new page for tourism development of this province and it is an ideal location for guests to visit, explore and relax. There are many interesting sights along the sea route, suitable for all needs and tourist tastes. Each landmark on route carries its own beauty, but they all do make travelers passionate and not hesitate to praise. 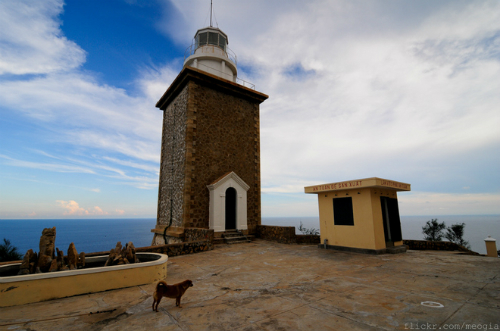 If getting Mui Dinh, you can follow sites on the movie “The footprint of nomads” to explore or conquer the majestic lighthouse, enjoy yourself on untouched beaches. Hang Rai is often favored by photographers and it has been compared as a gold address for professional photographers. Also somewhat similar to Hang Rai, but Hon Do is suitable for fishing squid, shrimp or experiencing camping and picnic. 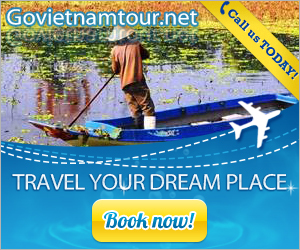 Tourists can also choose Binh Tien or King beach for bathing, Nui Chua for sightseeing and exploring deep jungle. 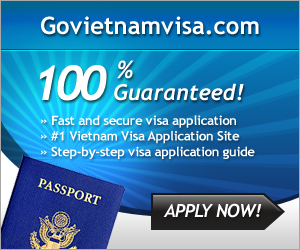 Or to get Vinh Hy for coral reef, enjoying seafood or enjoying the beautiful in the luxury villas. 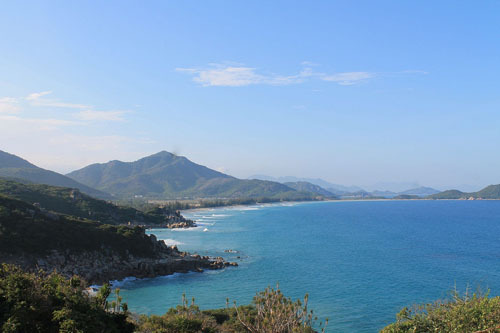 If you just listen, but have not visited vineyards of Ninh Thuan, you will not be able to imagine what an exciting thing waiting ahead. As you step into large vast gardens, right on top of you is huge bunches of grapes, just raise your hand to pick up. Today, many plantation owners create tourism products, providing exciting experiences for travelers. If you are a student group studying agriculture and food technology, you will be presented about vine gardens by their owners. 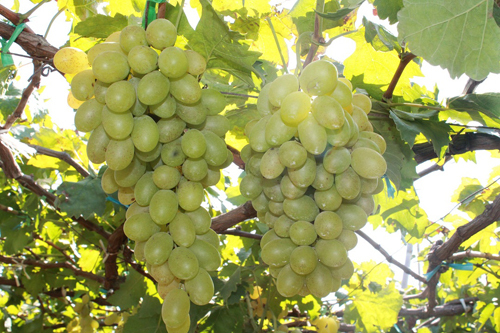 And for guests who are interested in research, you can contact to the vine owners for homestay service and experience as a real farmer. 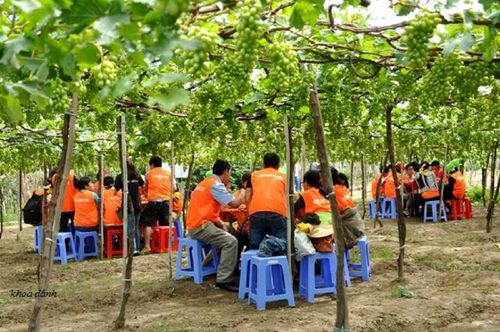 Additionally, you can also organize festival banquet for tourist groups, relatives and friends under these luxuriant vineyards.